The search for a missing Camp Pendleton Marine in the Sierra Nevada mountain range has been scaled back to a “limited continuous search status” after crews have failed to locate the 24-year-old who set out on a solo ski and hike trip in the area on Feb. 24. 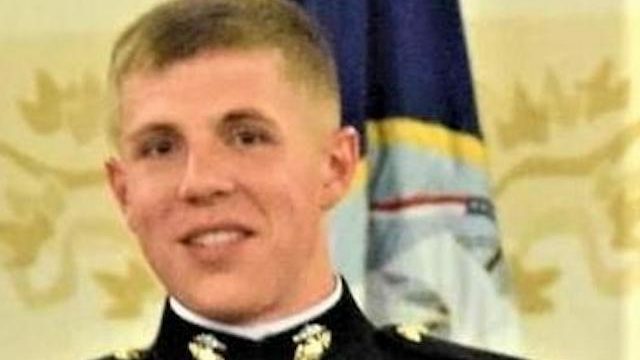 The Marine Corps, along with the other assisting agencies, will continue to stand by and support the family of U.S. Marine Corps 1st Lt. Matthew Kraft of Washington, Connecticut, “during this difficult time,” according to a statement from the Inyo County Sheriff’s Office. Kraft was expected to complete his 195-mile Sierra High Route March 4 or 5. But on the evening of March 4, his father contacted the Mono County Sheriff after not hearing from his son, and the next day a extensive search effort began. 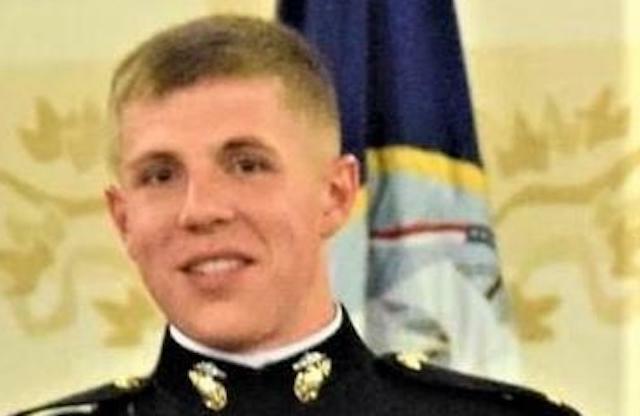 The missing Marine’s vehicle was found by search crews March 8 at Grays Meadows Campground near Independence; his last phone activity was in Independence, according to the Inyo County sheriff’s statement. “Backcountry snow instability and weather issues, including high winds, have been a significant challenge for search crews,” the statement continued. “Both aerial and ground searches have identified avalanche activity, cornices, and snow bridges throughout the wilderness, including along the Sierra High Route. The search zone has been determined to be larger than the state of Rhode Island and consists of the 195-mile Sierra High Route as well as multiple points of potential exit. “Aerial reconnaissance and ground teams have been deployed to the search area; however, to date, there have been no substantiated clues that link Kraft to any particular search area. Additionally, aircraft with thermal and night vision imagery capabilities have been flying the route and while several points of interest have been identified, all have been investigated and determined to be animal related. Search crews also employed RECCO technology, an electronic device to find people buried in an avalanche. Search and rescue authorities have been unable to locate evidence of Kraft’s location along his planned route,” the statement read. Anyone who was in the search area and may have seen Kraft is asked to call the Inyo County Sheriff’s Office at (559) 565-4286.